Join us this Thursday, March 29th through Saturday, March 31st at Añejo Tribeca for our Tequila Sommelier tasting table from 5pm-7pm. 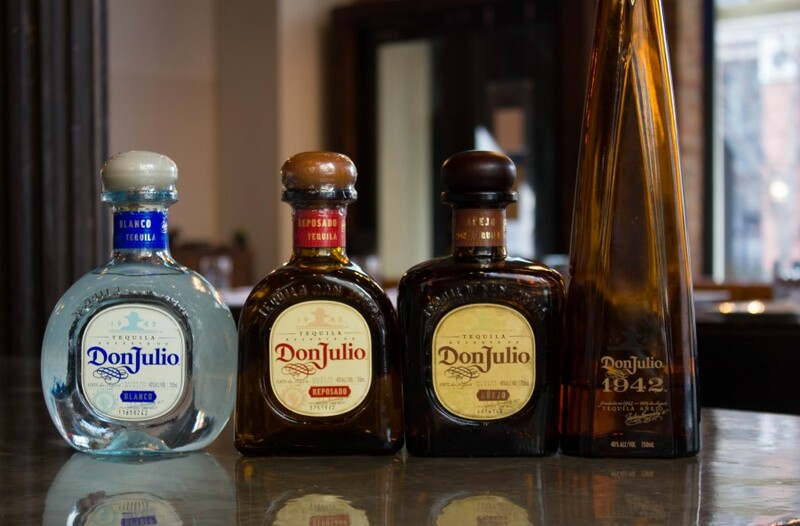 This week we will be featuring Don Julio Tequila. In the highlands of Jalisco, Don Julio Gonzalez had a passion and a dream to create the world’s first luxury sipping tequila. Don Julio wanted more than anything to revolutionize tequila at every step of the process. With passion and fervor he took his ideas to a powerful local businessman who granted him the loan he needed to start his own distillery. He founded La Primavera and immediately went to work to create the finest tequila in Mexico. He did this by planting each agave farther apart than was standard so they would have extra room to grow, never harvesting them before full maturity, carefully selecting the piñas and always slow roasted the agave far past the industry standard. The result was, in fact, the first luxury tequila and one of the most popular brands in the world today.